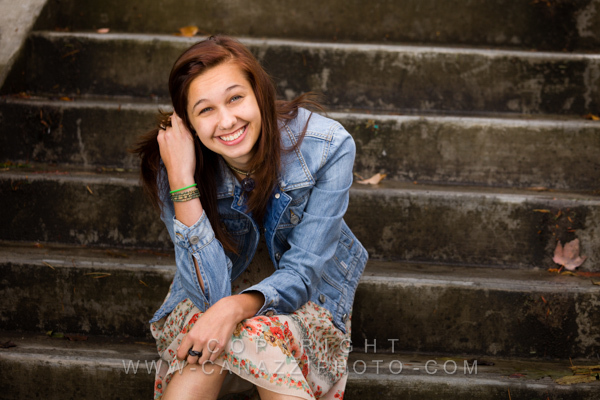 Natalie has such a variety of interests, and I just love all the different looks we captured of her. 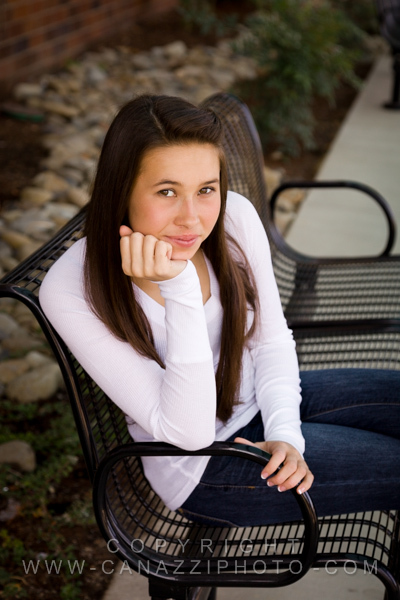 We’ve known her and her family now for some years and it’s been great watching her grow into the person she is today. 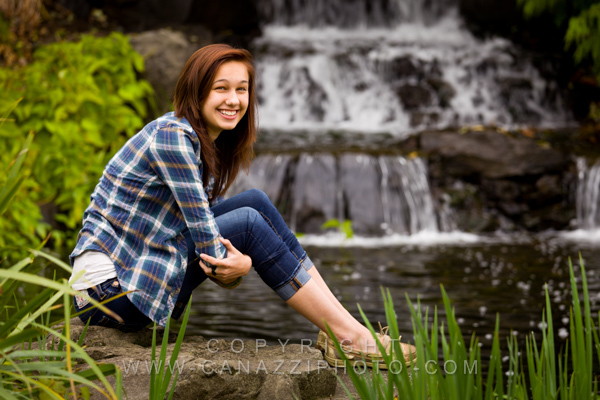 She is a graduate of Prairie High School here in Vancovuer, WA. 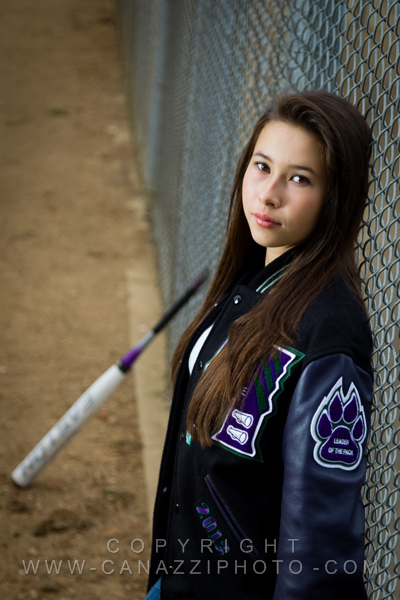 We wish you the very best in what lies ahead for you Natalie! 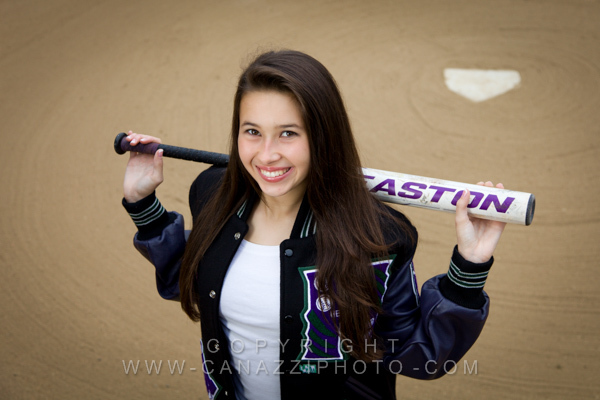 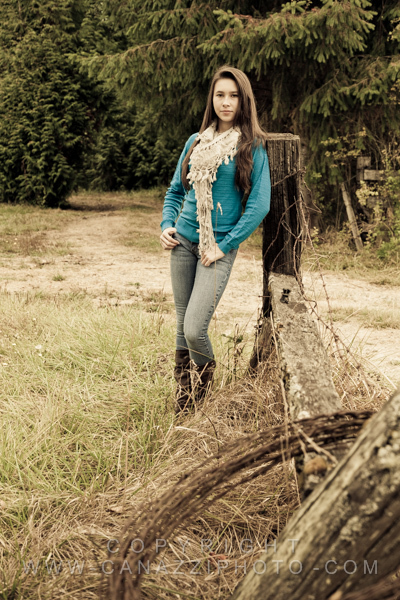 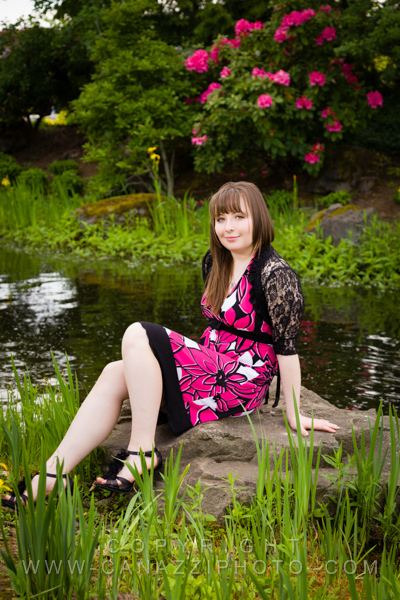 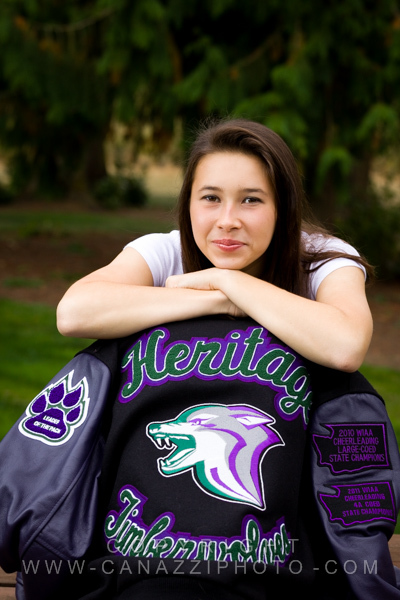 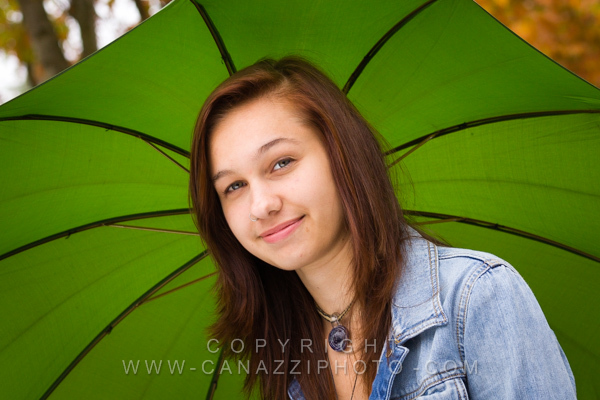 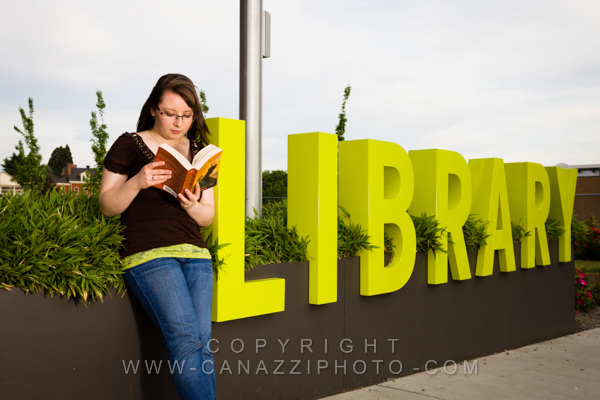 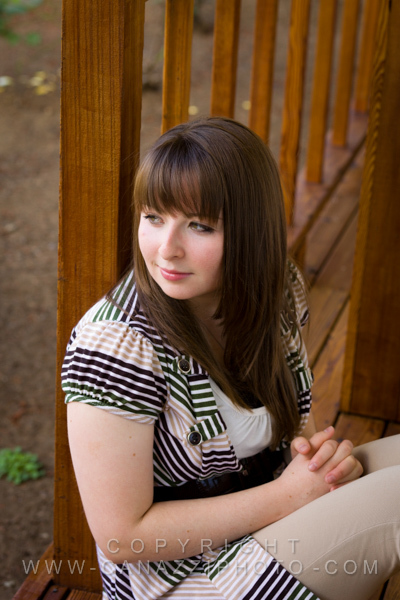 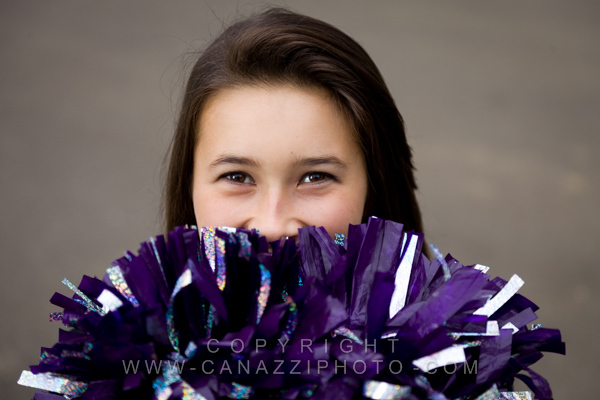 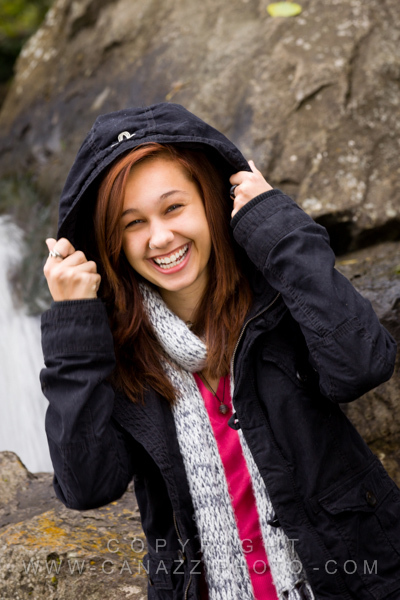 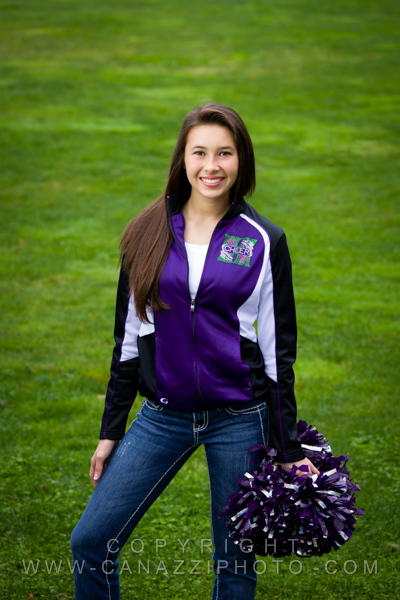 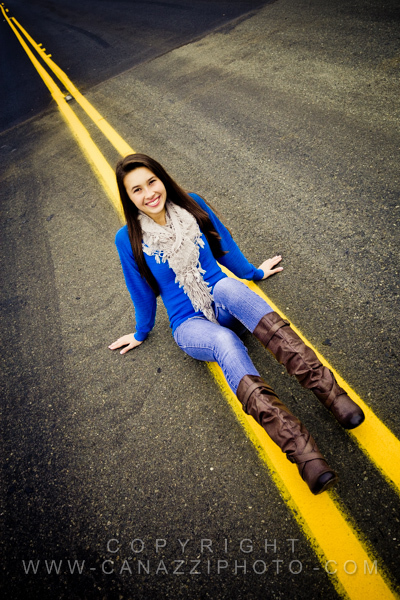 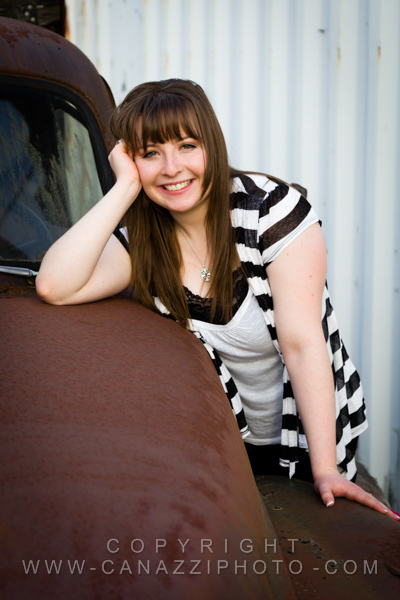 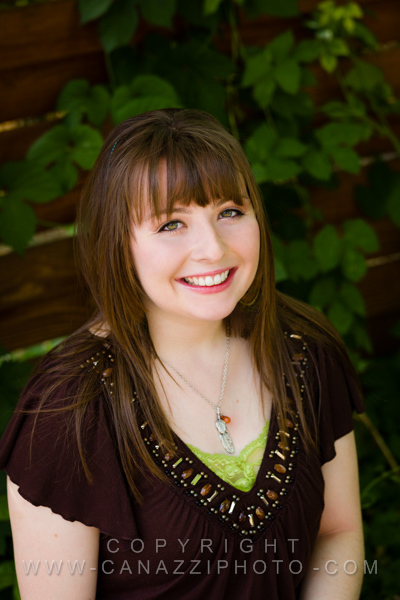 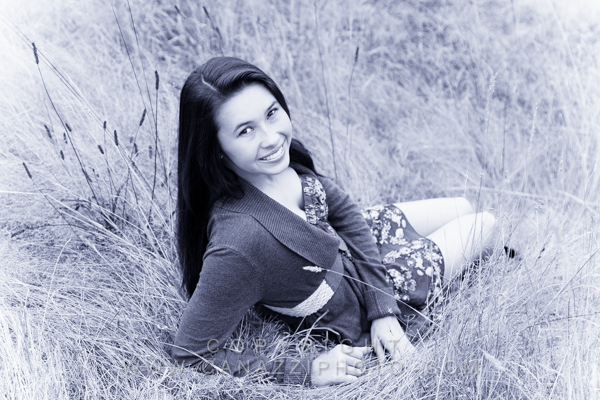 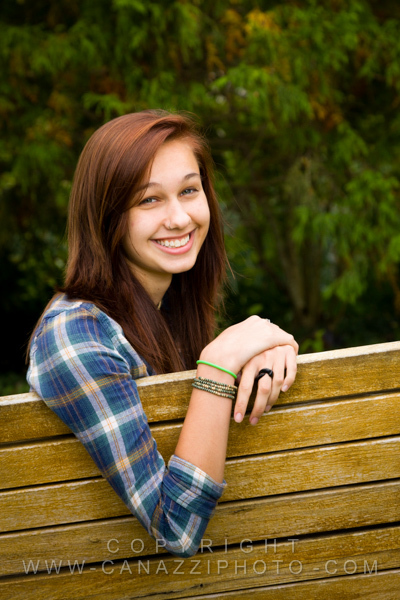 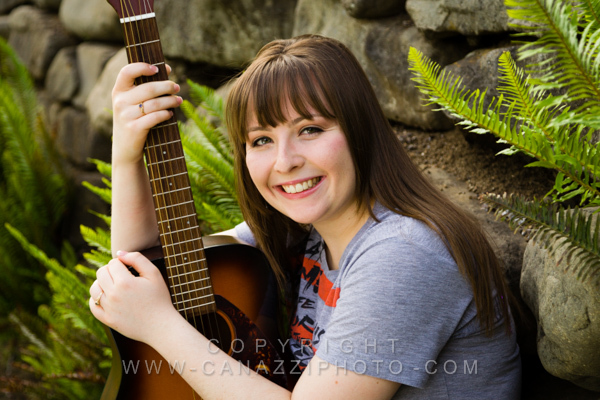 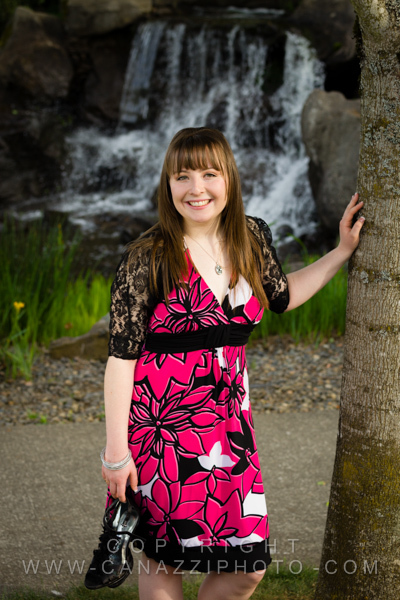 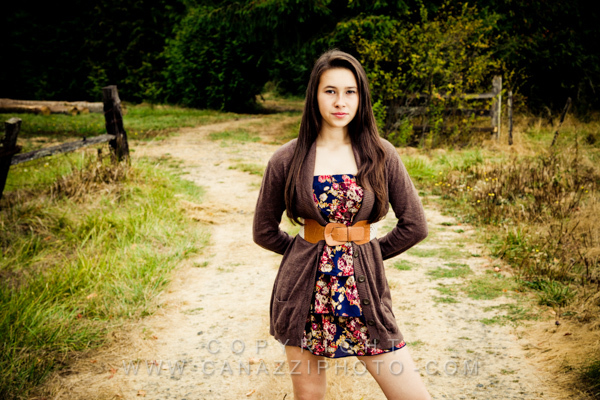 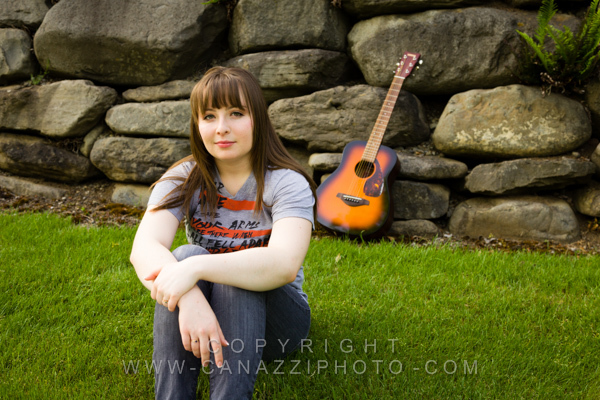 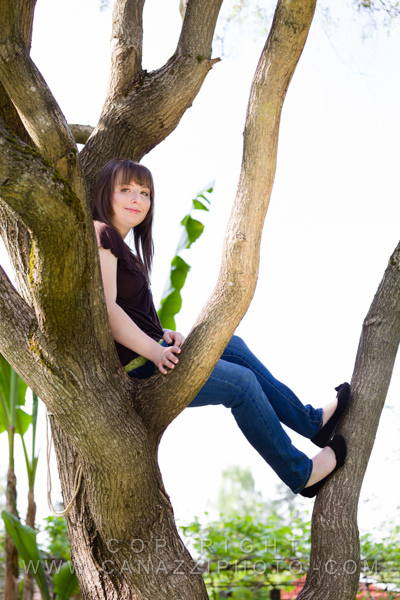 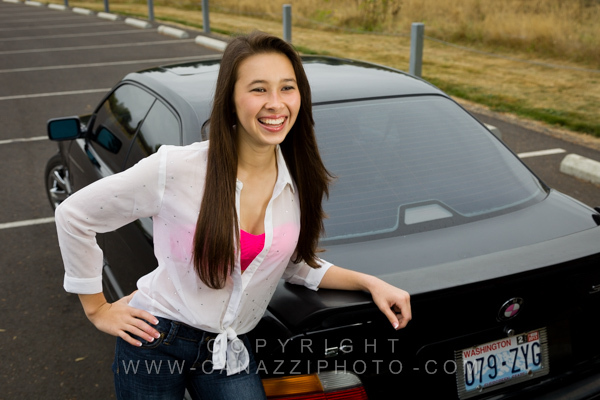 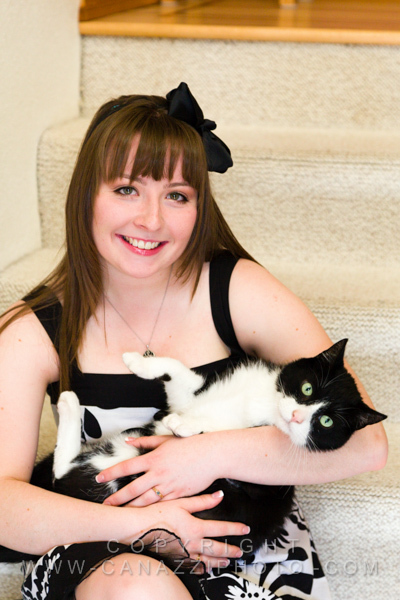 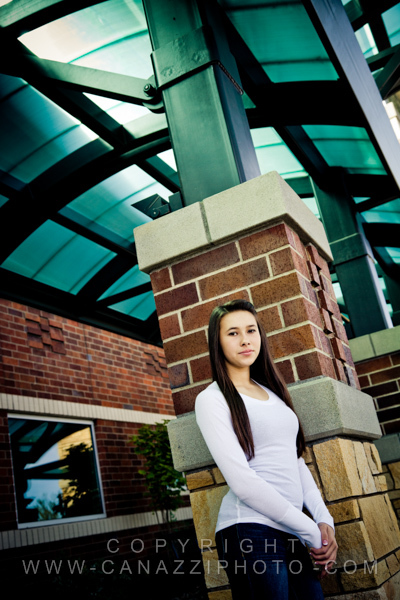 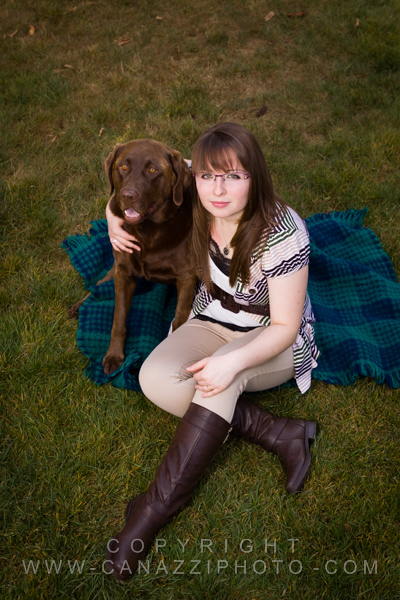 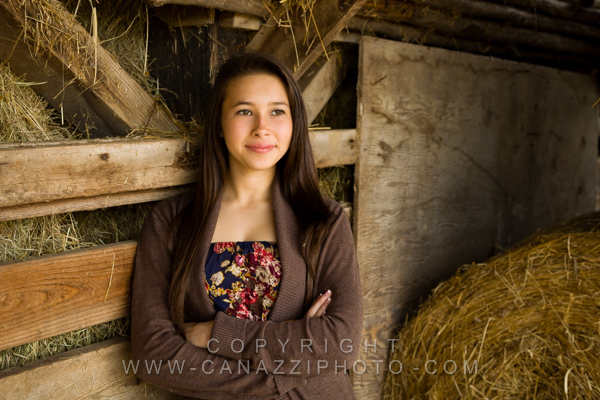 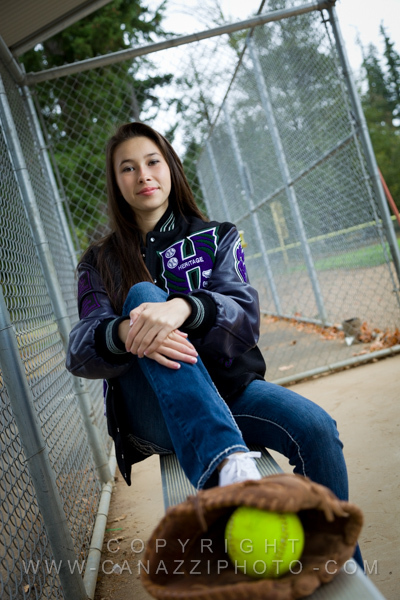 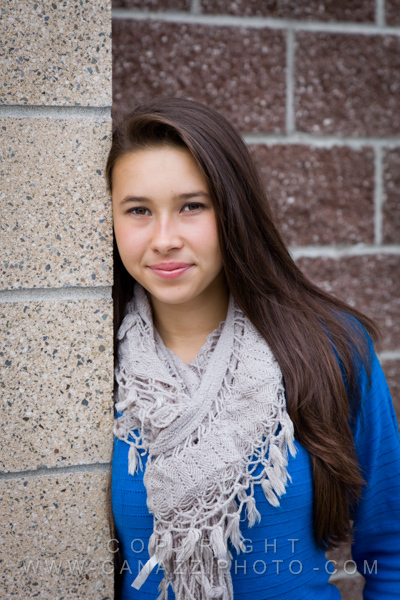 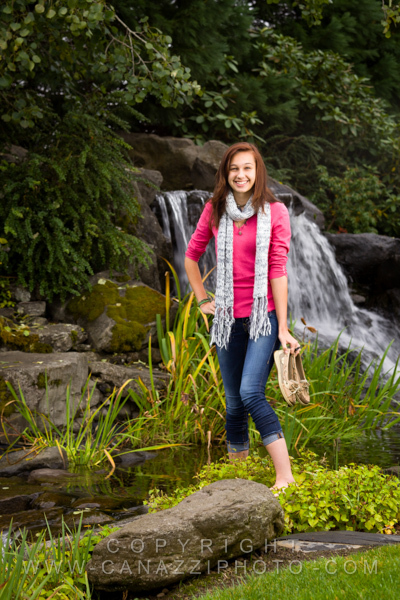 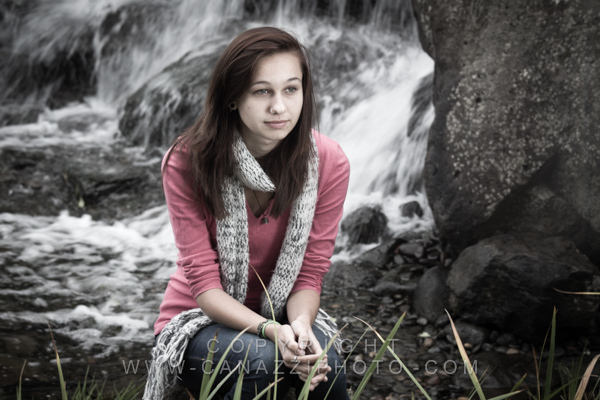 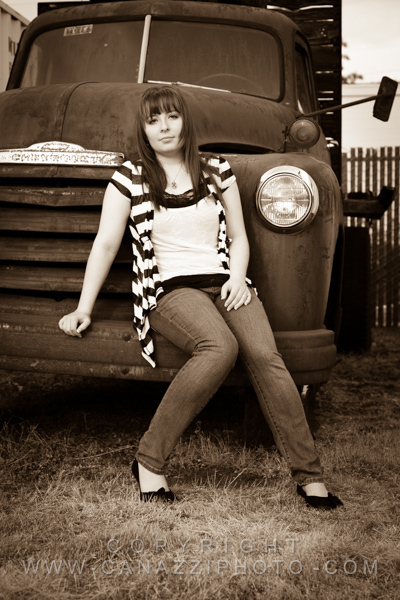 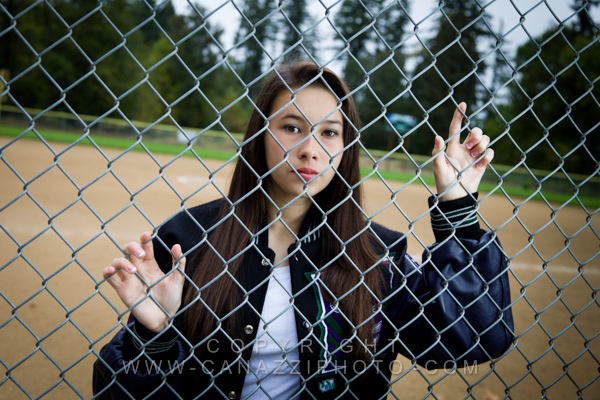 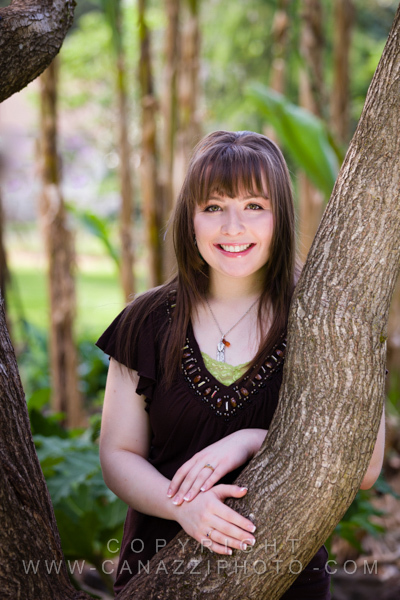 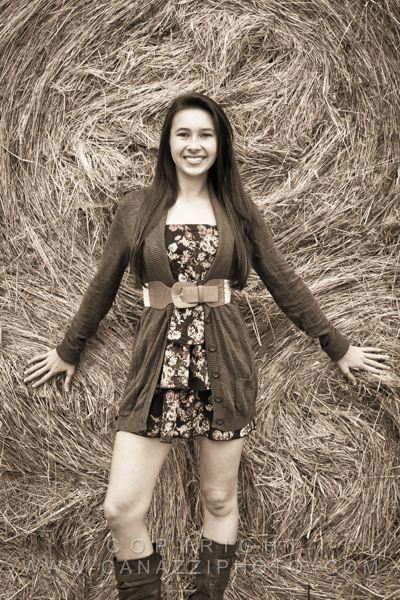 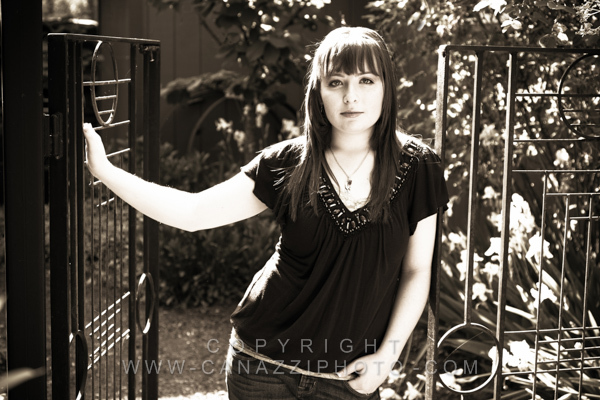 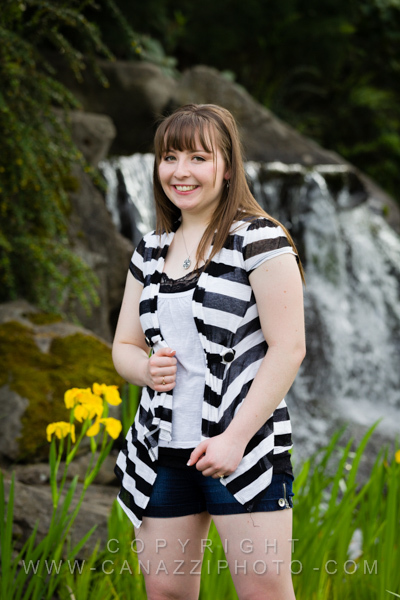 Sarah is a senior from Heritage High School here in Vancouver (WA). 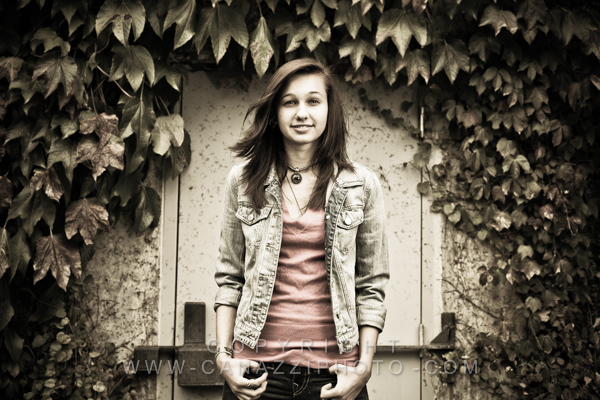 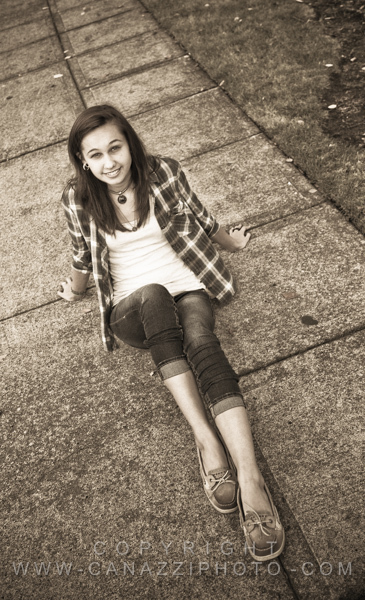 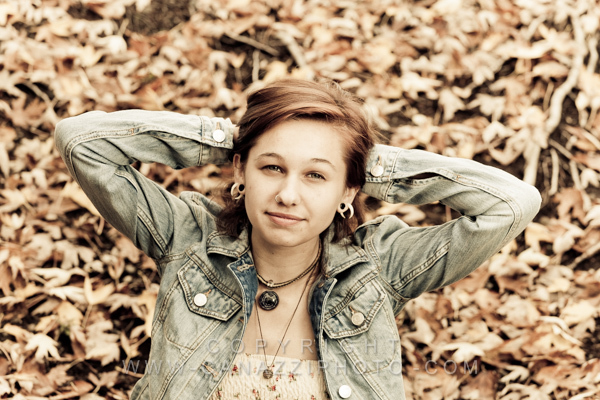 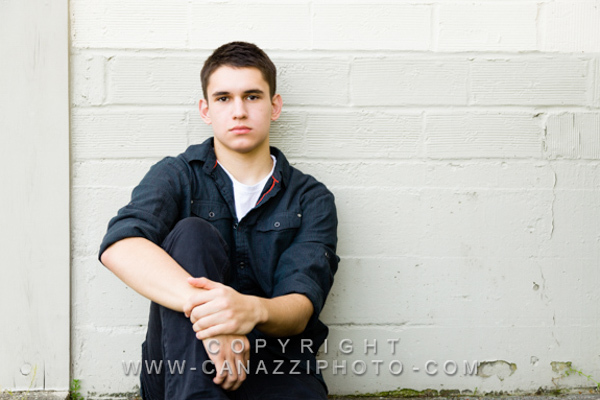 This was one of those senior photo shoots where everything seemed to fall into place and we could do no wrong. 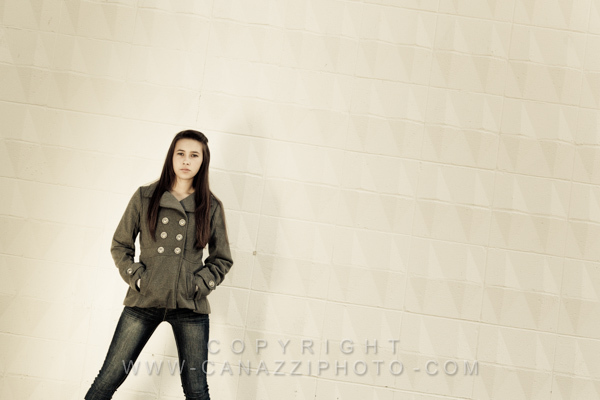 We got all of these different looks for her in just two hours and we found some great new locations along the way. 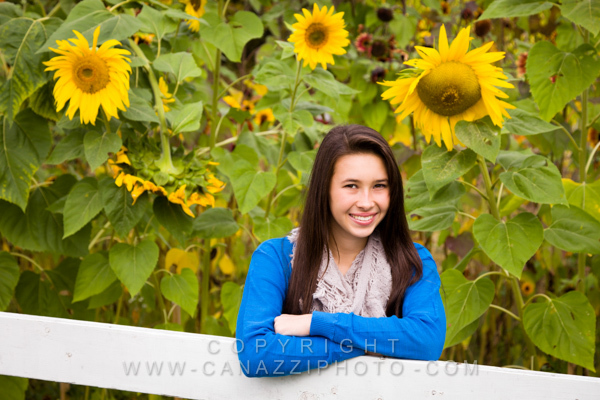 Thanks so much for choosing us Sarah; we had a great time creating your photos! 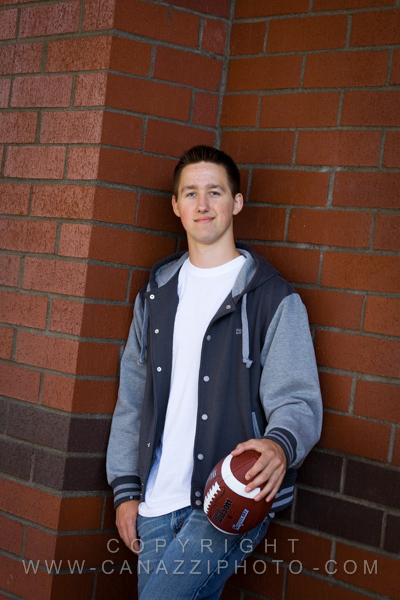 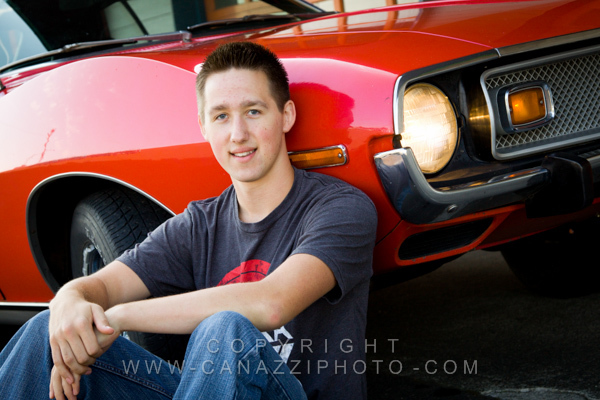 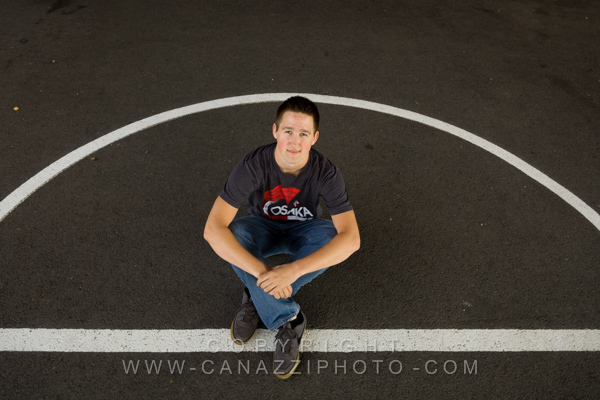 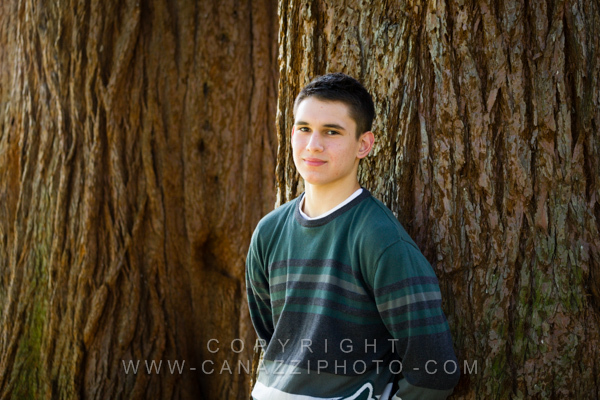 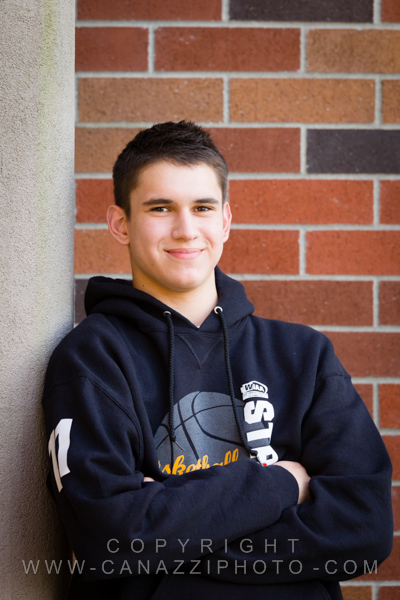 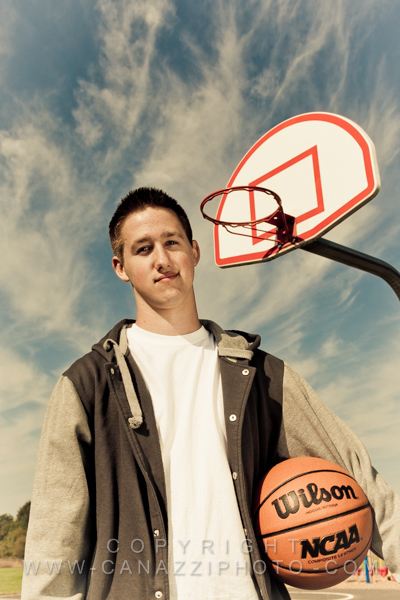 Jeffrey is a young man with many interest and activities including cars, motorcycles, basketball and football. 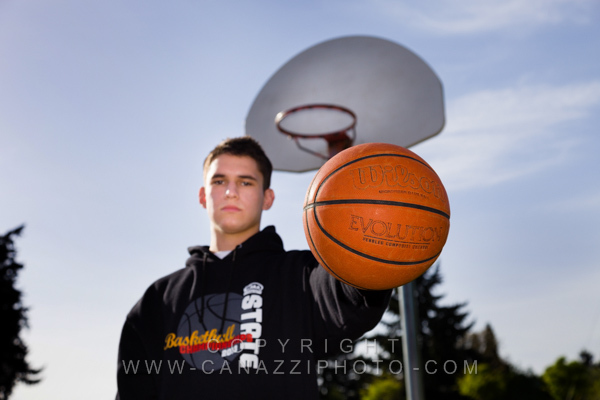 So he made sure to bring props to represent them all, some of them needless to say were quite large. 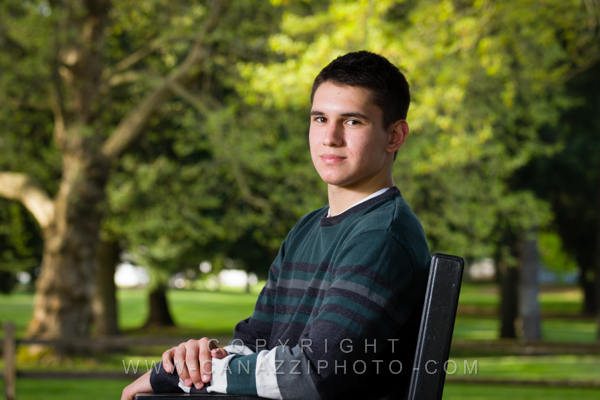 We did senior pictures for his brother Jack some years ago, so were honored to be chosen to take Jeffrey’s too. 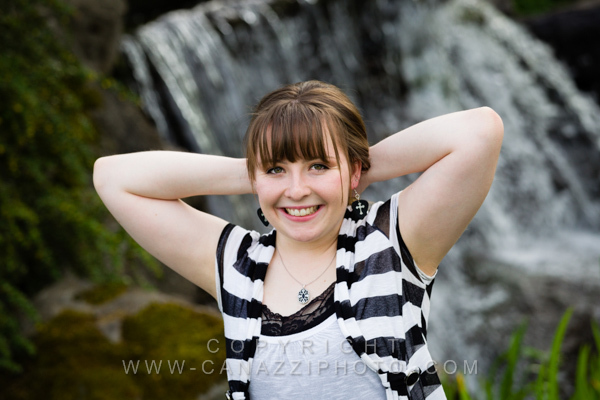 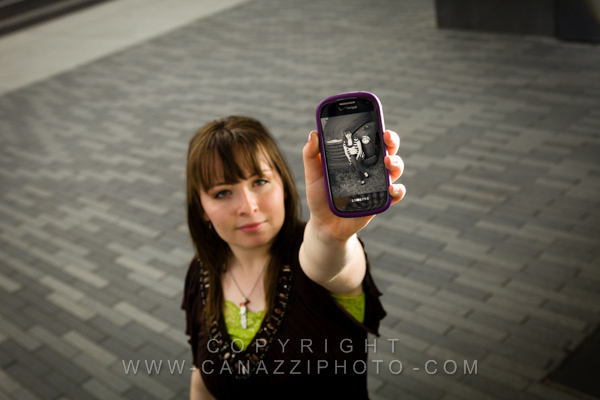 We had an absolute blast taking these photos for Jaci, and looking at her photos, I’m sure she did too. 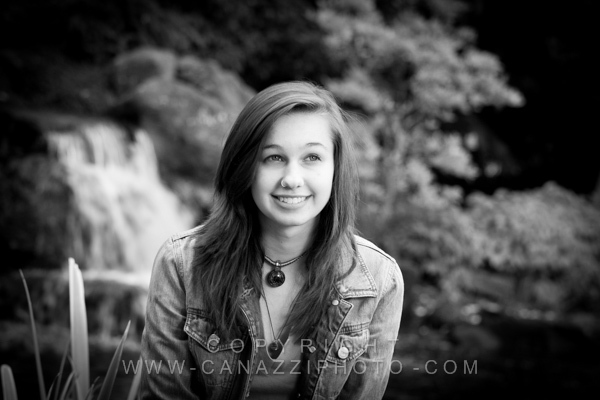 She chose to go to one of our favorite outdoor locations in the area and the lighting was perfect that day. 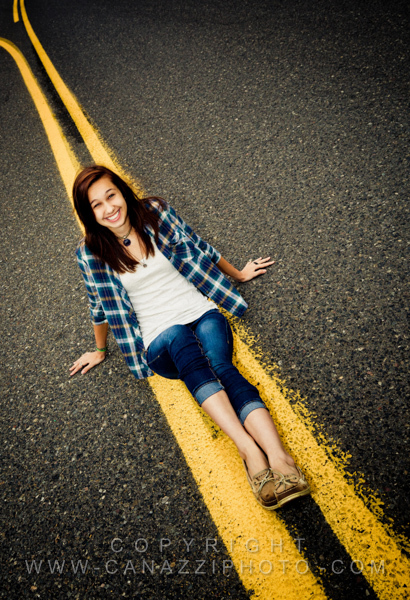 We were flattered when she requested one of our signature images of the road with the yellow line in it. 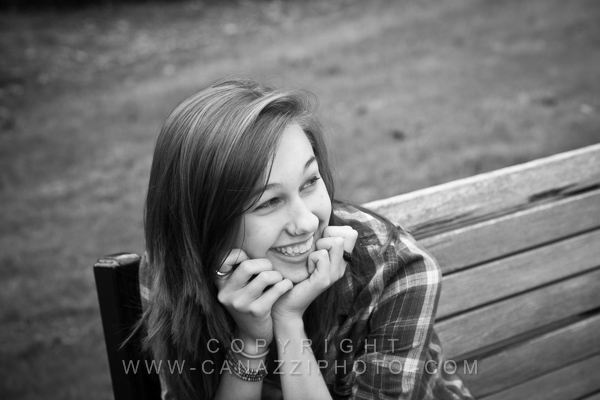 She was a great subject to work with and I just love some of the candid shots we got of her. 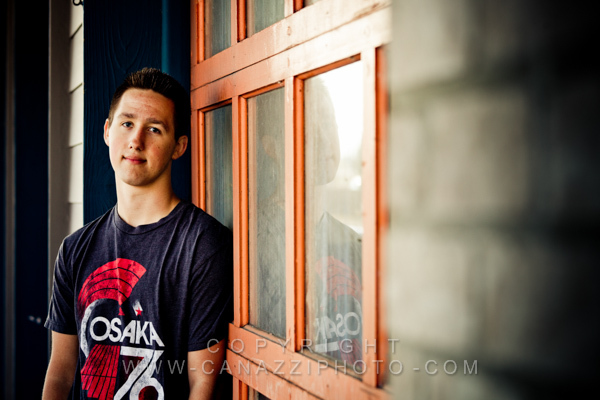 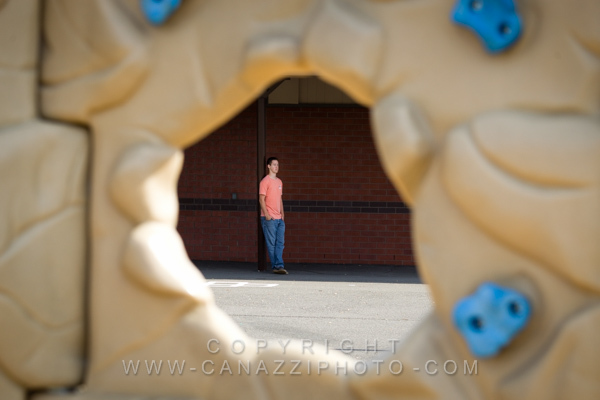 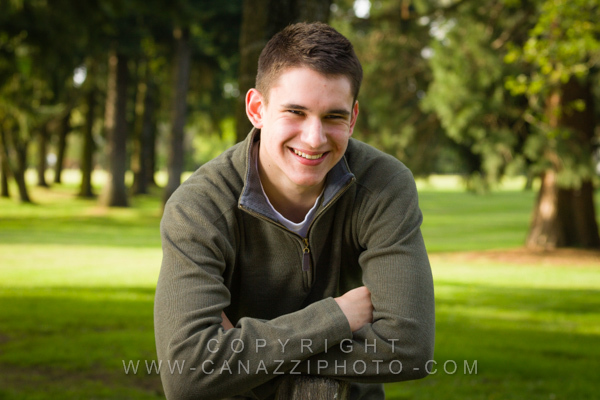 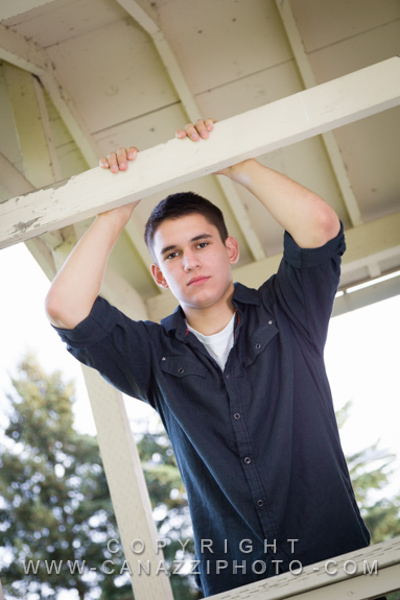 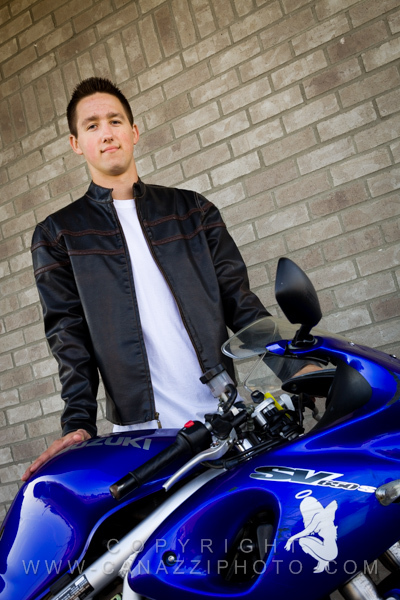 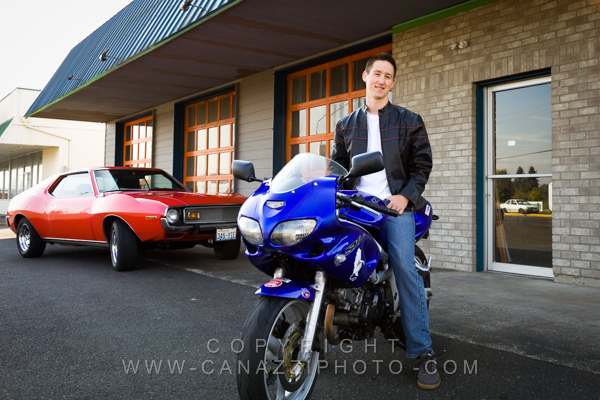 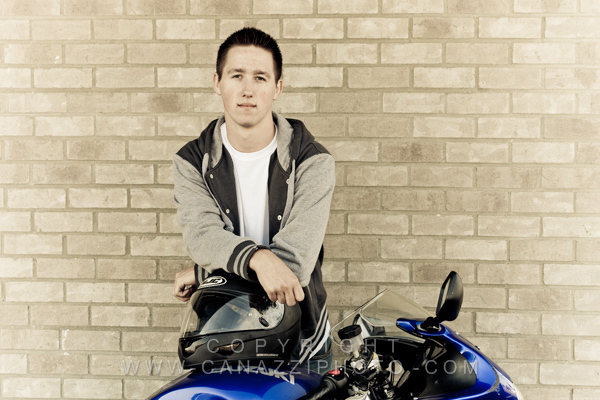 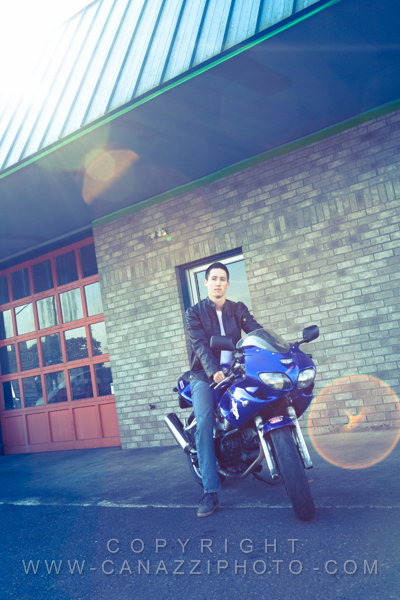 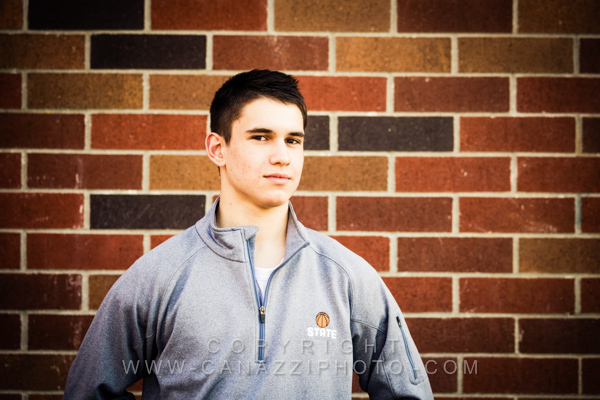 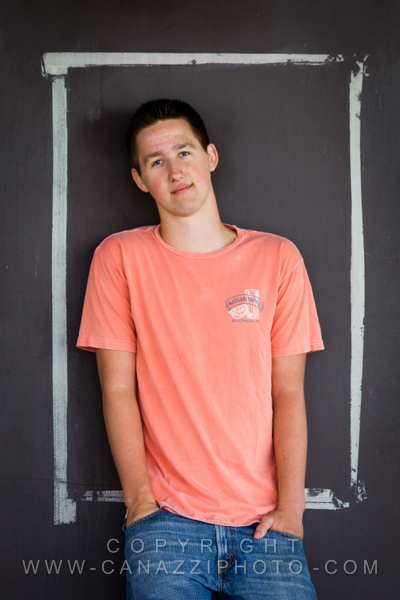 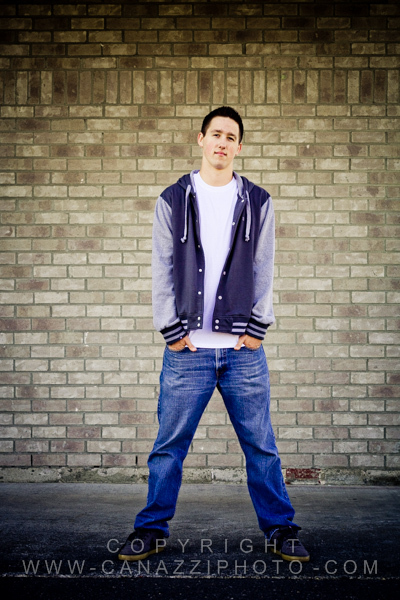 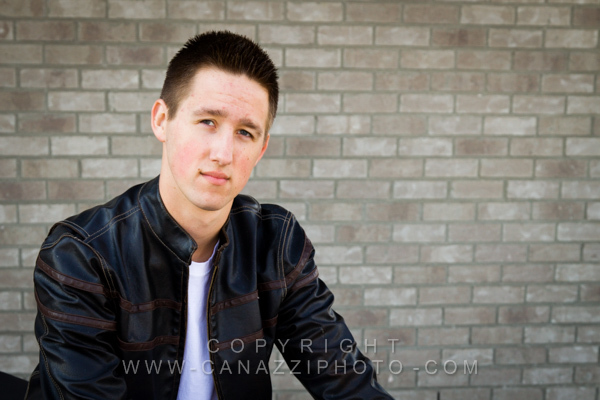 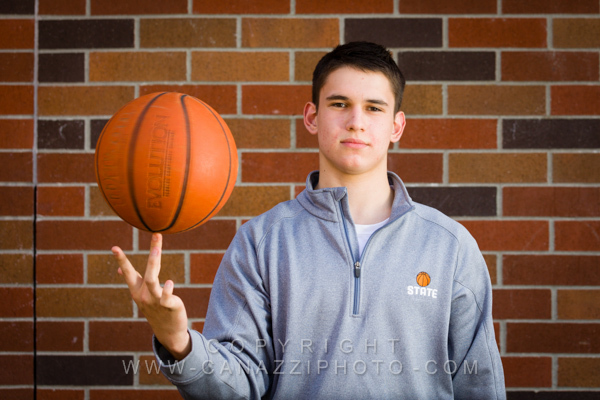 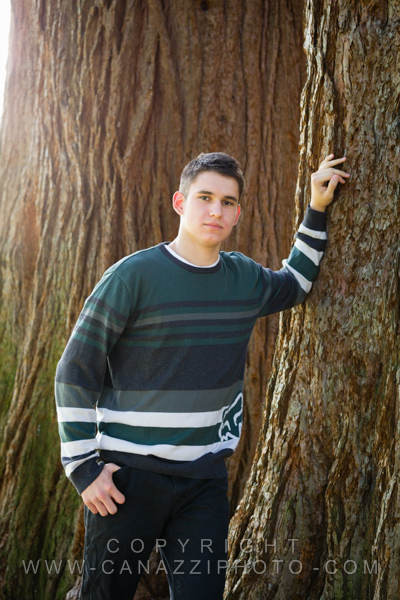 Just wanted to share a few senior pictures we created for Josh here in our area.